with Network Security Policy Orchestration for a wide range of technologies and integrations. Tufin Orchestration Suite is basically used to provide policy-based end-to-end automation which is required for security and compliance check for each and every change happening. Its integrated systems provide automated support for risk analysis and change in design. 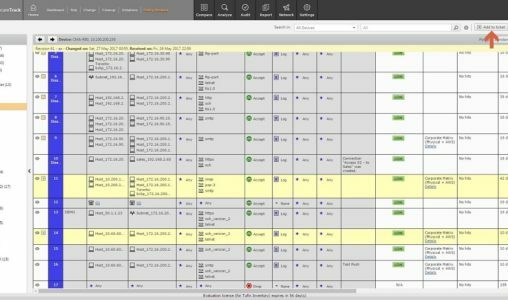 The Orchestration Suite is packed with three products: Secure Track dashboard (change tracking, risk analysis, etc. 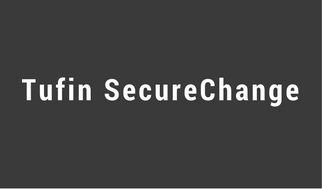 ), Secure Change (change automation-ticketing) and SecureApp. What Tufin Orchestration Suite Does? The Tufin Orchestration Suite performs the management, application and change control for security policies across all the networks along with integrating with most of the third party products and supports compliance with majority of compliance requirements. In spite of being housed physically in a separated appliance provided by Tufin, it can easily support cloud-based applications. The physical appliance can be installed in any virtual environment but it should be on the network premises to enable device poling. With the use of Tufin Orchestration Suite, you can have complete and comprehensive control and visibility across all networks and cloud devices from one point of contact. Its high end maps provide a 360 degree view of all the complex challenges. With the help of Tufin Suite you can protect your network even against the most complex security threats and can also define a set area across environments where policies will be hosted. The baseline policy can perform blacklisting, white listing and restriction and enforcement of policies across all systems. With the help of Tufin Orchestration Suite you can ensure connectivity of all applications irrespective of their location in the network. This ensures complete and undivided contact between network and system security teams. 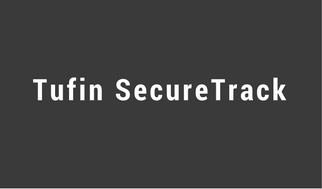 Tufin not only ensures network security it also ensures compliance across all functions. With the help of Tufin Orchestration Suite enterprises can be audit ready and be sure about all the aspects of compliance policies are adhered to. This not only ensures adherence to internal policies but also to external policies. From a single point you can manage all the security policies spread across different networks whether public or private. The risks of attacks can be controlled and mitigated with centralized hold on networks. 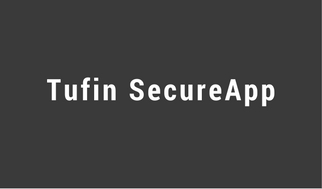 Tufin Orchestration Suite provides comprehensive security policy integration for wide range of networks and the same can be integrated with various third party IT applications like HP Enterprise, Puppet Lab, etc. Tufin Orchestration Suite provides increased automation ratio for any network changes, along with this the security needs and compliance policies are already embedded in Tufin automation process. The devices added by the network manually can be accessed by creating topology maps. Given the risk involved in reachability, topology maps come in handy. All the modules should have and should be completely password protected which is again further monitored. They have algorithm to perform all these activities. Tufin pricing is dependent on the depends on No. of Firewalls. License Types are Perpetual, Subscription & Audit. The pricing can be availed from Value added partner eSec Forte who will further help you with all the data and details of the products. The suite is available in various formats and pay packages which can be availed based on your needs and requirements. We also provide Implementation Services and Product Support.